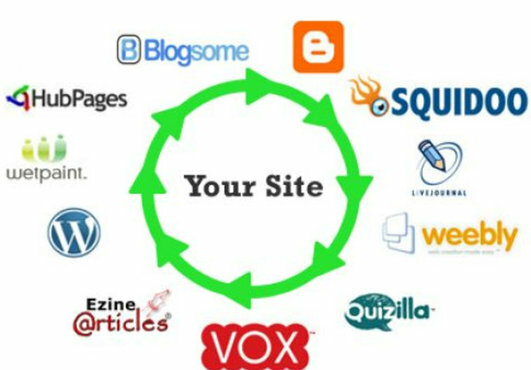 ll scrape, spin and post Article related to your keywords to a LlNKWHEEL with 6 REAL DOMAIN PR 8-6 WEB2.0 sites for layer 1 and layer 2 will be 4000 backlinks. Then Iâ€™ll drip feed ping all web 2.0 sites with LlNKLICIOUS and send you full Excel report + login details. This service will help your sites dominate Google Penguin because of highest PR and AUTHORIZED web 2.0 sites. Im always over delivery. Dont worry about the order in-queue, all orders will be delivered within 3days.